Russian writer Eduard Bagirov, who mysteriously disapeared in Moldova almost a week ago, has turned up – in jail. ­Bagirov called a close friend and revealed that he is in a Moldovan jail. The author, known for his works about migrant workers, is suspected of organizing mass protests in 2009 against the country's disputed parliamentary elections. Bagirov was last seen on June 16, in the Moldovan capital Chisinau. A week later, it turned out that he had been detained by local authorities for allegedly masterminding public riots in April 2009. Then, thousands of unhappy Moldovans took to the streets, protesting the results of the country's parliamentary elections. Opposition leaders accused the ruling Communist Party of electoral fraud. Bagirov himself frequently stated that he was in fact one of the organizers of the unrest. But until now, not many people took him seriously. Moldovan authorities, however, took him very seriously – so seriously that they issued an arrest warrent. And even though he will officially remain behind bars for another month, not many officials in Chisinau are willing to admit the fact, let alone talk about it. “He has been arrested by the prosecutors, his warrant was issued by the prosecutors, and it is the Prosecutors Office that should be answering questions about him. 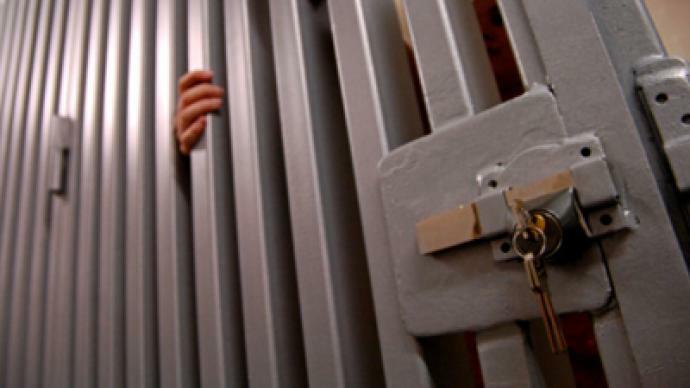 We are just confirming the cell where he is being held,” said Moldovan Interior Ministry spokesman Eugen Onica. 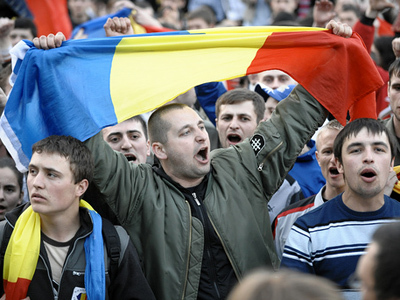 Moldovan prosecutors, however, are not keen on admitting that responsibility. In fact, they are trying to avoid admitting anything at all. “The Moldovan Prosecutor General's Office does not confirm nor deny the arrest of a Mr. Bagirov,” said Moldovan Prosecutor General's Office spokesperson Maria Vieru. These attempts at stonewalling would have been effective had the Russian consulate staff not gone and visited the man in prison. Bagirov’s detention could have been a completely routine legal process, but the very fact that Moldovan authorities are still refusing to part with any clear information concerning the case is definitely not doing them any favors. And it is putting the Moldovan Prosecutors Office in a very unfortunate light.